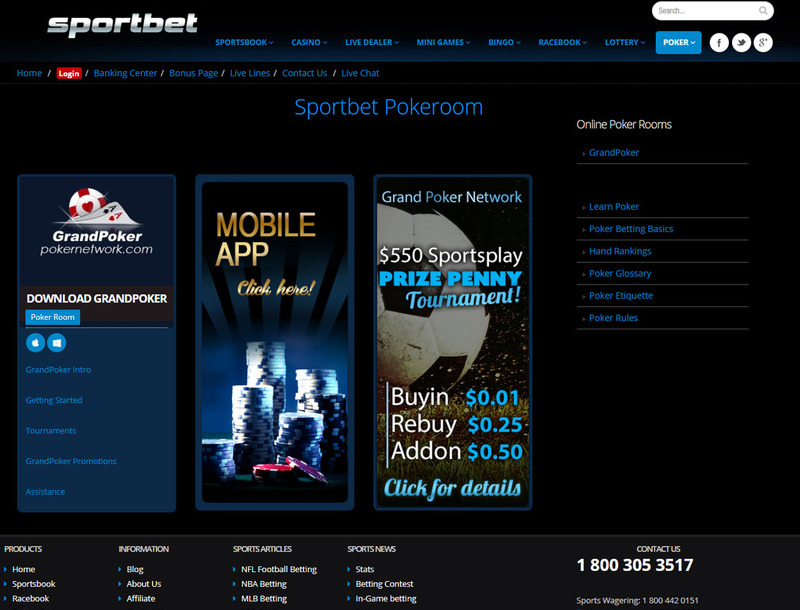 Sportbet Casino: Still a Reliable Online Casino? Sportbet Casino is a Costa Rica-based gaming site that launched in 1996. Ever since then, the site has delivered the best sports-betting odds. 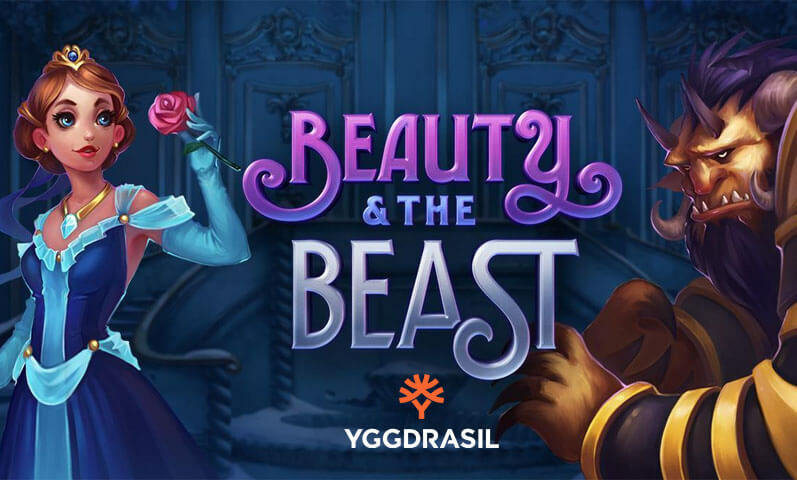 While the brand is committed to providing a good sportsbook, it also offers casino games from RealTime Gaming (RTG), Digital Gaming Solutions, and Betsoft Gaming. You can be sure of the fairness of the site’s casino games because of its GLI Test Labs certificate. The certificate means that a third-party company has tested the randomness of game results. You need to note that Sportbet is running with a Costa Rica license, which means you will get any help from the country’s regulation office when you run into any legal disputes. In addition, players in certain countries are not allowed to create an account. These include anyone in the UK and Ukraine. Can Sportbet Casino satisfy you with its games and bonuses? Continue reading this review to find out. 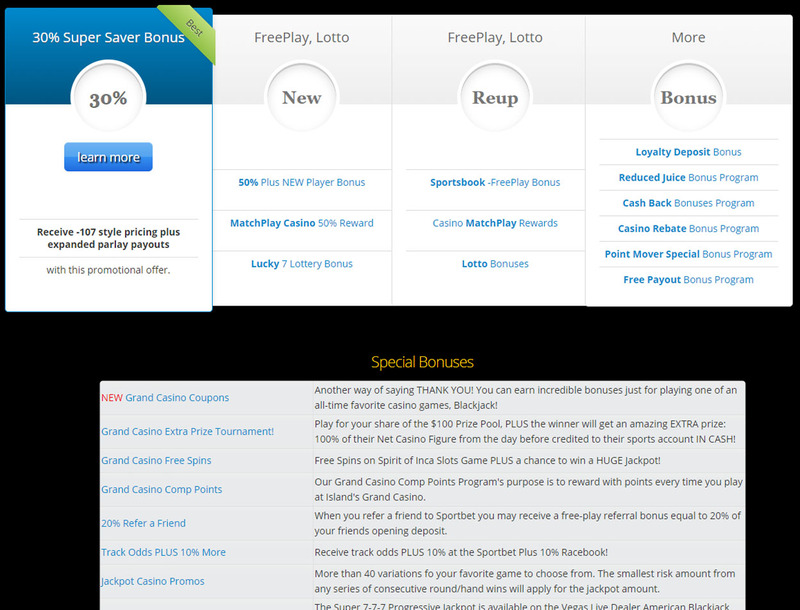 The bonus offerings are one of Sportbet Casino’s weak points. Within 24 hours after funding your account, you need to get in touch with a customer support staff to get your bonus. This is not good for you if you are used to getting your bonuses immediately after you made your deposit. There is also no information on wagering requirements you have to meet so that you can cash out your rewards. Here are some of the bonuses to expect from the site. 50% Plus NEW Player Bonus! After creating an account, you get a 50% free-play bonus up to US$200. If you deposit more than US$400, you get an extra 20% free-play bonus up to US$520. It is important to note that you need to deposit at least US$100 via credit card, money transfer, Click2Pay, Neteller, Skrill, or money order. To get your bonus, you need to wager your deposit about 10 times its amount. Another welcome promo you can get after signing up is a 50% bonus up to US$125 for MatchPlay Casino games. You can get this bonus for as low as US$50. But to get the full bonus amount, you need to bet the total deposit amount 10 times on MatchPlay games. After getting the MatchPlay welcome offer, you will get more out of your deposits with a 33% reload bonus. This bonus is for deposits of US$100 up to US$333. Unlike the two welcome offers, this deal requires you to bet your deposit amount only five times to get the entire bonus amount. Some players may not like the idea that they need to bet their funds first before they can get their bonus. The welcome bonus is also low as most online casinos give out 100% bonuses or higher to newcomers. 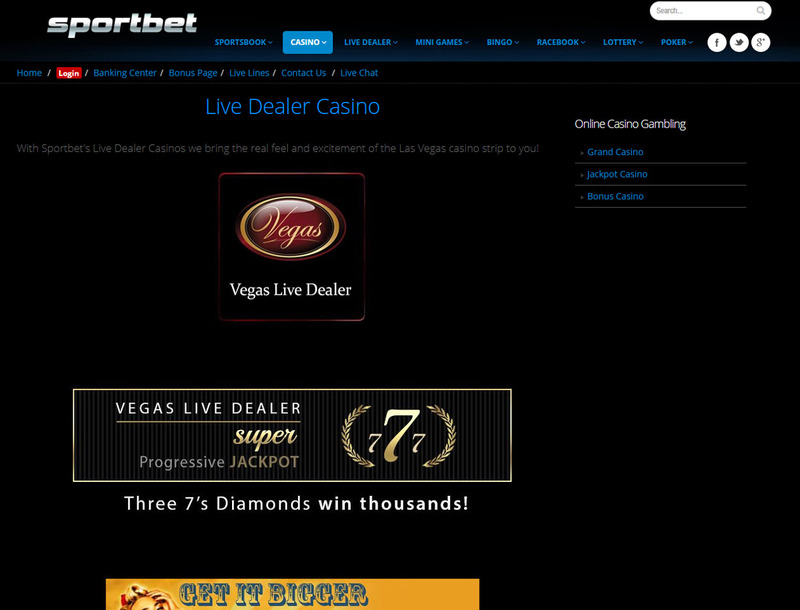 On Sportbet Casino, there are five different casino sections to explore. Each section provides a game library that consists of slots and table games. 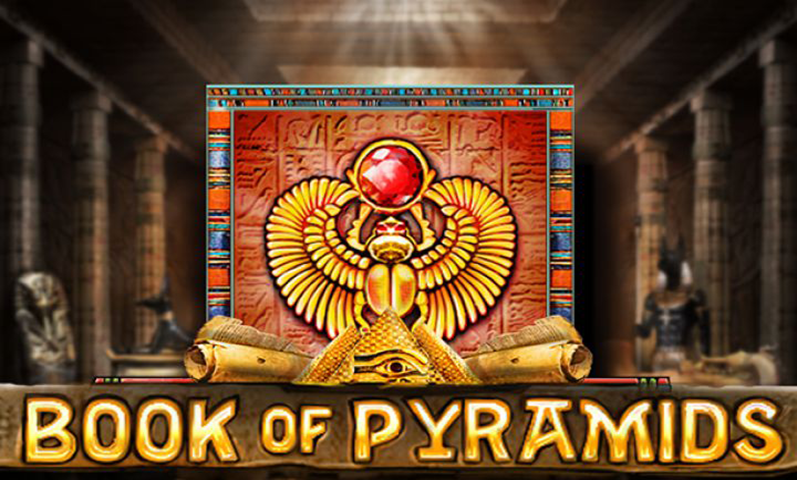 One of the notable sections is the Jackpot Casino that houses more than 120 games from Betsoft Gaming, a pioneer company that specializes in 3D graphics. 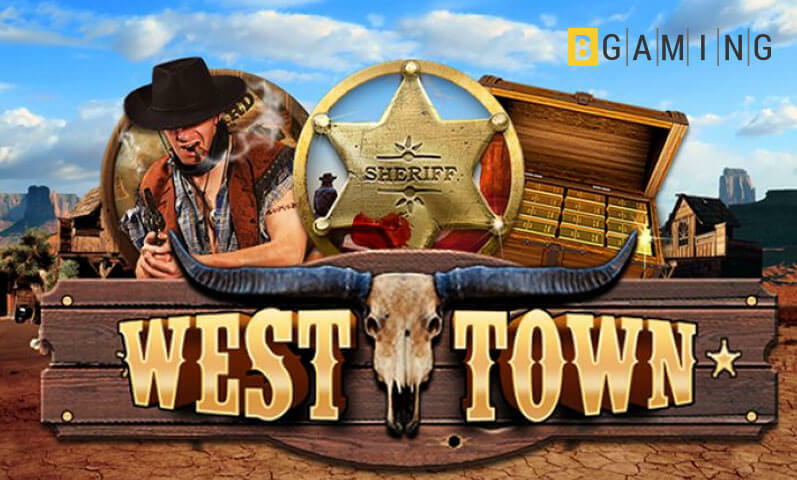 Some of its games include Mr. Vegas, Safari Sam, and Boomanji. Many of the games on this gaming site are in HTML5 format. These titles let you play on a mobile device that can connect to the internet. These games can be found in the Grand, Jackpot, MatchPlay, and Bonus Casino sections. RTG games like Secret Symbol, Aladdin’s Wishes, and Food Fight can be enjoyed while on the go. Outside of the casino sections are other betting attractions. 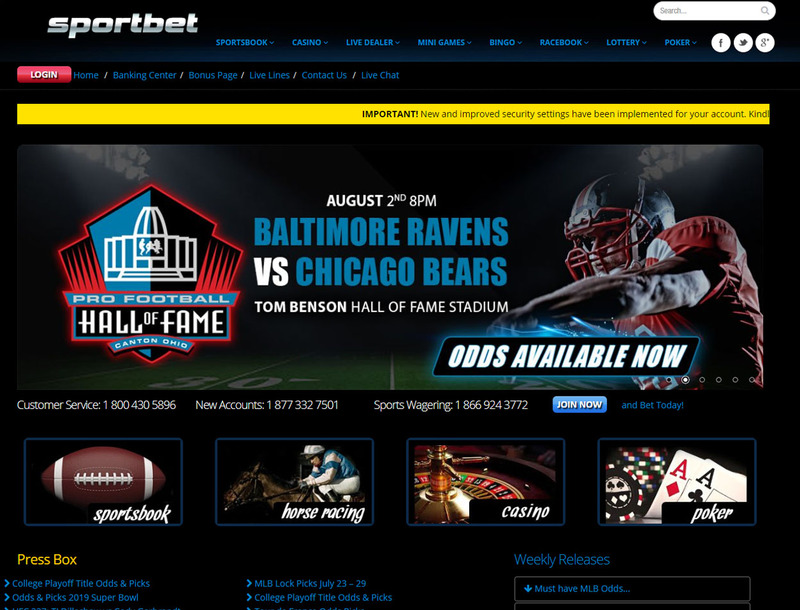 There is the Sportsbook section which provides betting markets for various sporting events. 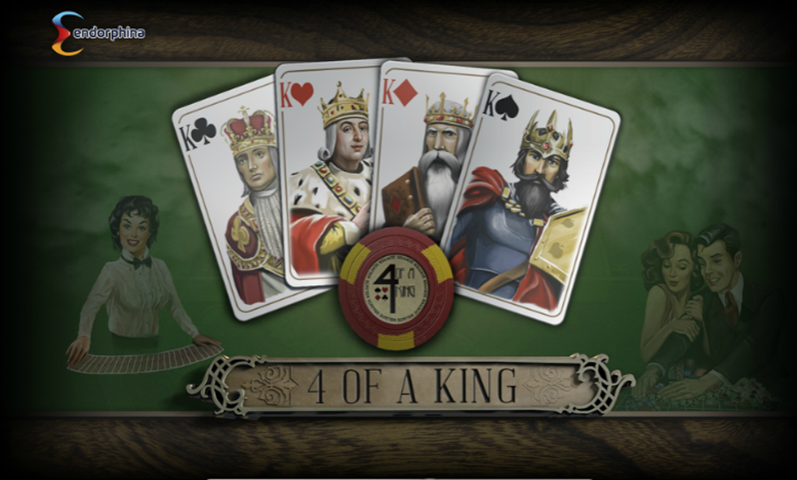 Another is the poker room section that lets you compete with other players for a large prize pot. While the selection of games is decent, some players will not enjoy going through five different sections just to find a game they want to bet on. Other Bitcoin slot sites and online casinos put all games under one section to make it easier for any player to browse the titles. There are many ways you can fund your Sportbet Casino account and cash out your winnings. The casino supports a variety of e-wallets, credit cards, and money transfer. 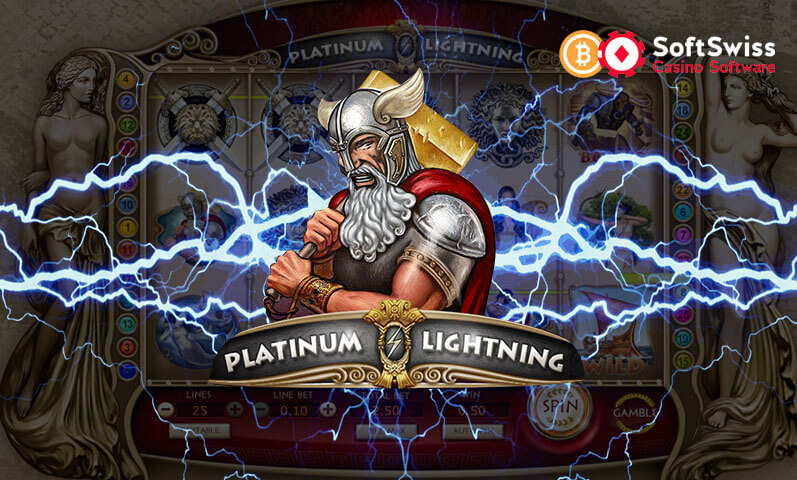 You can even use your Bitcoin with the slots and other games on this site. 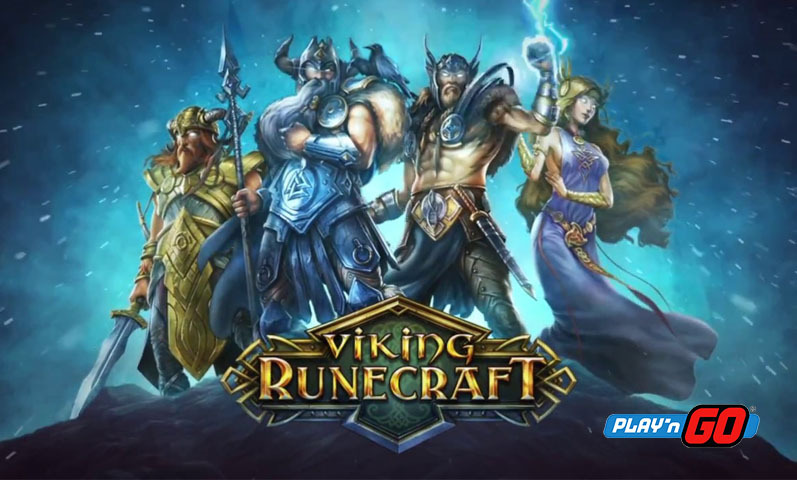 In addition, USD and BTC are the only currencies supported by the gaming site. The deposit options are decent because of the crypto coin support. In addition, there are no fees to pay when you fund your account. The option to withdraw your winnings via Bitcoin wallet transfer is a plus for this casino. Other gaming hubs allow you to fund your account with only crypto coins, but you need to use a third-party company to turn your bankroll into bitcoins. The free withdrawal per month can draw mix reactions among different players. While some are comfortable with cashing out their bankroll once a month, others will be disappointed by the US$40 fee just to withdraw more than once within 30 days. Sportbet Casino crosses most of the boxes that you want out of a gaming site. 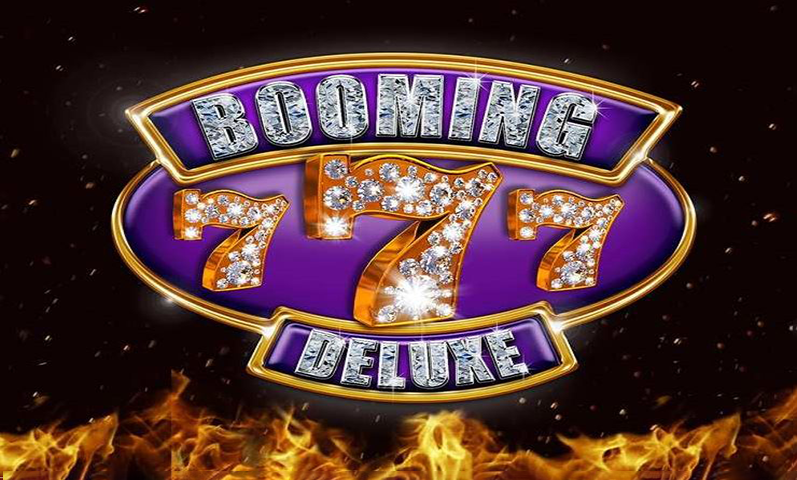 The gaming hub provides hefty servings of slots, table games, and other casino titles. There is also a side for sports betting, bingo rooms, and poker rooms. You are sure to find something to bet on here in this casino. But for the other aspects of the gaming hub, Sportbet Casino’s age is definitely showing. The bonuses on this gaming site should be available automatically without you having to reach someone from the support line. And although there are a couple of banking options available, they might not be enough to cover different gamers who use different deposit or withdrawal methods. If any of these shortcomings are tolerable for you, Sportbet Casino is worth signing up with. On the other hand, there are other Bitcoin casinos that deliver better promotions with the same casino offerings.